maximize the customer's manufacturing investment. 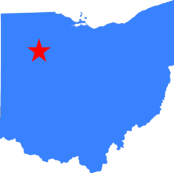 Located in Leipsic Ohio, we are strategically placed to service the Detroit, Ft. Wayne, Toledo, Findlay, Lima, Dayton, and Columbus areas. Visit our Contact page for directions. 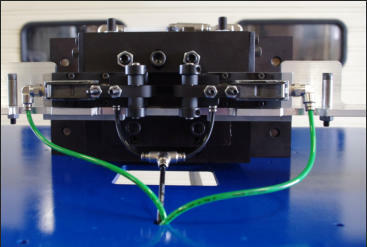 Here at Laureate Machine & Automation, we maximize your value by delivering quality products and services that meet your budgetary requirements. Let us quote your next job and see what we can do for you!